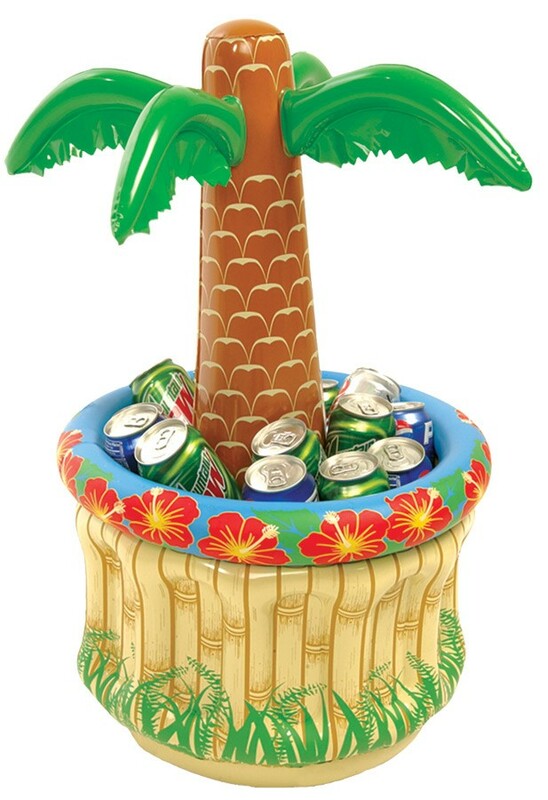 Having a Hawaiian party and need something fun to hold your drinks? 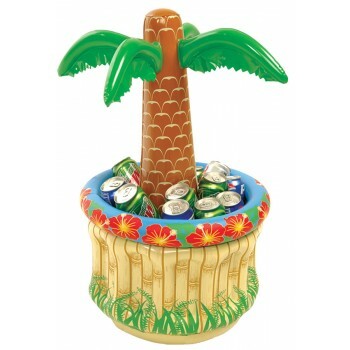 Perfect for your party, small enough to set on table top but still holds approx. 24 cans/bottles of your favourite beverage.